Harry and Markle, set to wed in May, have dealt extensively with online harassment. In 2016, months into their relationship, Harry released an official statement decrying the “racial undertones” of abuse targeted toward Markle. The tweet is hardly Nehlen’s first instance of controversy. The politician has made waves for racist and anti-Semitic tweets in the past and proclaimed that “Jews control the media” on former KKK Grand Wizard David Duke’s podcast last month. 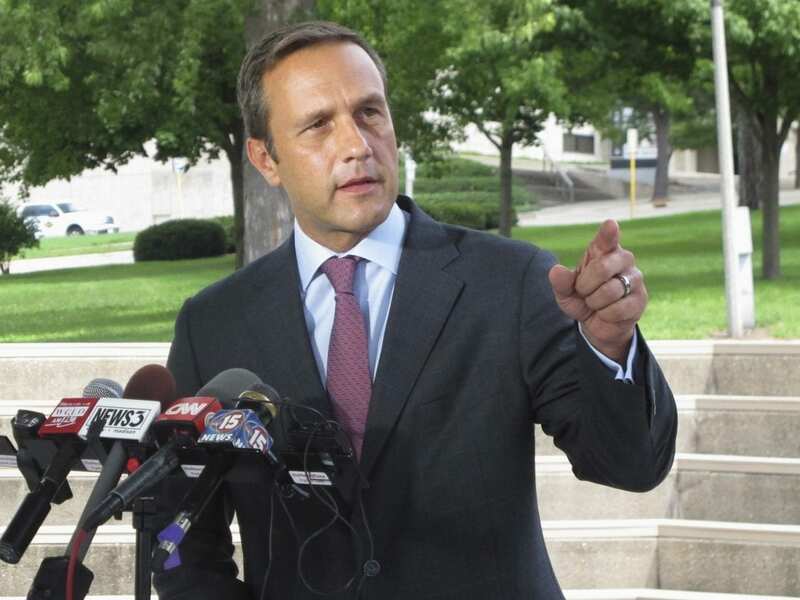 Nehlen “has spent months curating an image of a sometimes ironic, but most certainly sincere, white nationalist willing to say things intended to push populist nationalism into the discourse,” writes the Southern Poverty Law Center. Twitter, which does not normally comment on individual accounts, confirmed to NPR that Nehlen was permanently suspended for repeated violations of its terms of service. The company updated its policies late last year in an effort to reduce abusive and violent content.